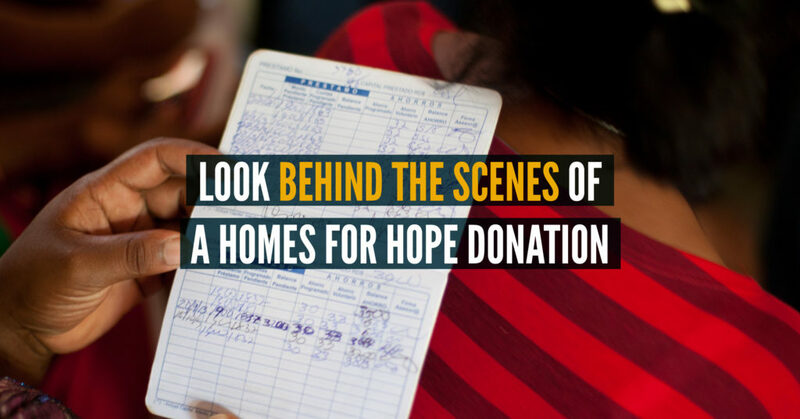 Have you ever wondered what is happening behind the scenes of your donations? This podcast is a window into the monitoring and evaluation of our sister organization HOPE International, who is responsible for putting your donations to work on the ground. We hope you enjoyed this podcast! Also, as an aside – this year’s builders have empowered 50,000 families through the Homes for HOPE built in 2017, WOW!